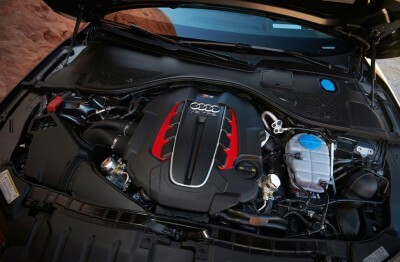 The Audi RS 7 is a highly-rated sports car that’s fully loaded and ready to take on the road. Its calm looks will ease you into a false sense of security, but that’s when the power really kicks in. What’s New for the 2016 Audi RS 7? 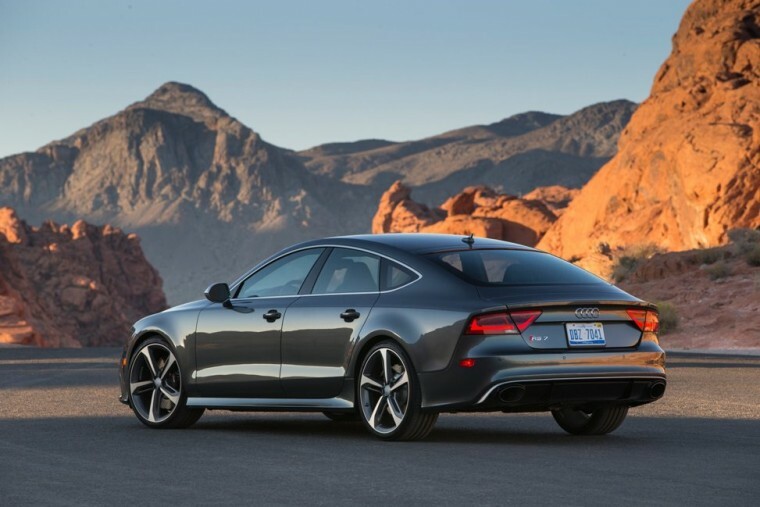 The 2016 Audi RS 7 gets lots of new technologies, an extra brawny engine, and extra visual appeal. 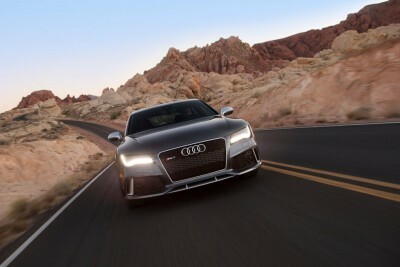 The 2016 Audi RS 7 instantly captures onlookers’ attention with its fastback style, the stylish grille at the front, and the carbon-fiber splitter and diffusor at the rear. In addition, new LED headlights and LED taillights and trapezoidal tailpipes make the rear even more attractive than ever. For the utmost convenience, there’s a power-operated hatch door at the back that offers easy access to 24.5 cubic feet of space. The 2016 Audi RS 7 is powered by a 4.0-liter twin-turbocharged V8 tuned up to produce 560 horsepower and 516 pound-feet of torque. The transmission is a performance-tuned eight-speed automatic with manual shifting mode. Opening up the throttle when sprinting from 0 to 60 mph in only 3.4 seconds is an absolute delight. 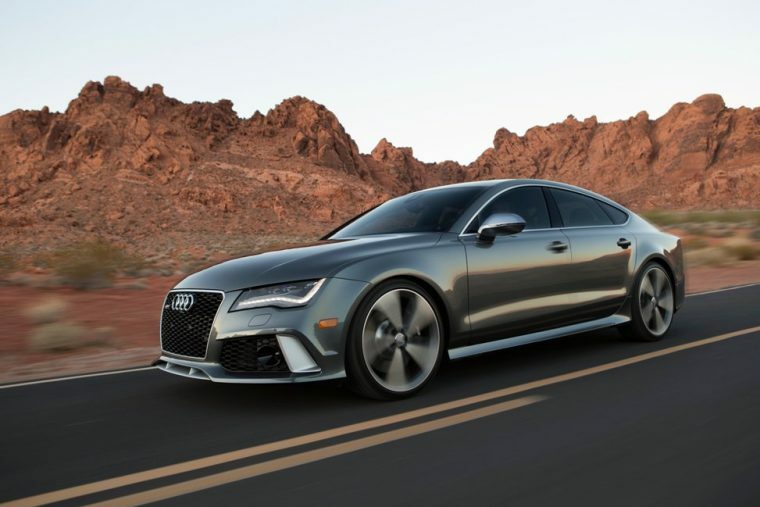 The 2016 Audi RS 7 is estimated to get about 16 mpg in the city and 27 mpg on the highway, which are stunning numbers for such a powerful vehicle. If you don’t feel like setting new records around the track and would simply like to be economical, you can. 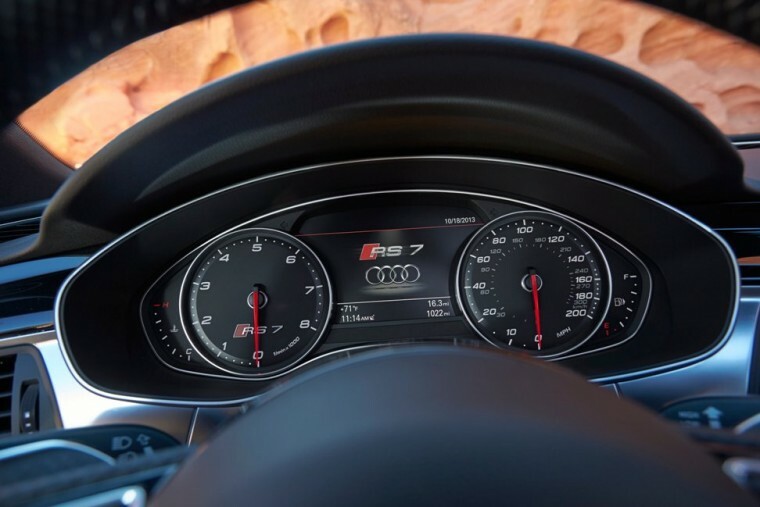 The 2016 Audi RS 7 comes well-equipped right out of the gate with 4-zone climate control, heated 8-way power front seats, a 10-speaker audio system with satellite and HD Radio, two integrated USB ports, and wood and leather complimenting nearly every touchable surface. 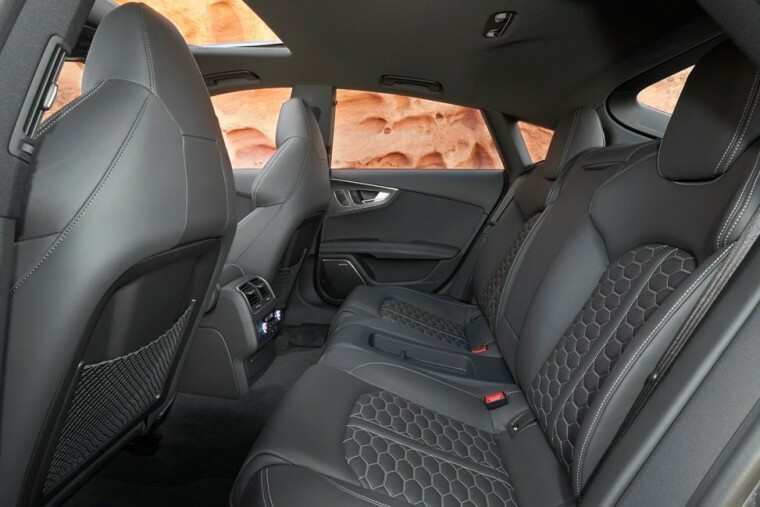 Standard seating is for five with a guarantee that they’ll all be as comfortable as can be, especially with the available higher-grade leather with diamond stitching available in the RS 7. 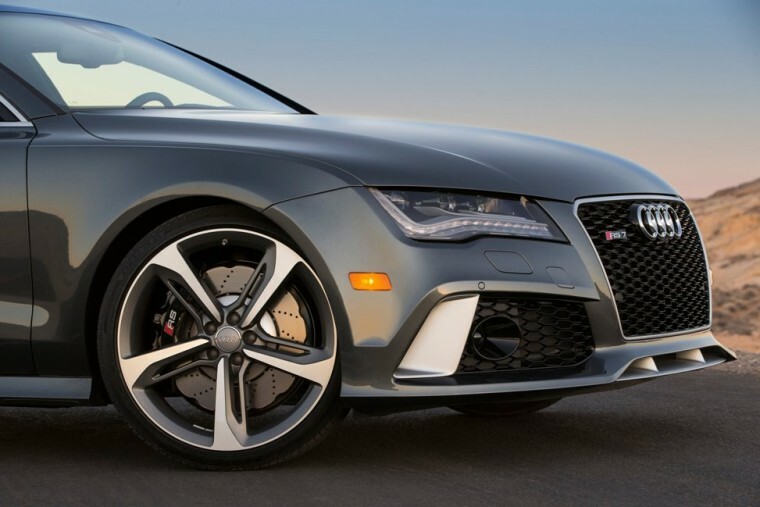 The 2016 Audi RS 7 comes standard with antilock disc brakes, stability control, front and rear parking sensors, full-length side curtain airbags, front-seat side airbags, front knee airbags, and a blind-spot warning system. The standard Audi Pre-Sense system and the available Driver Assistance package add numerous assistive technologies to help prevent or mitigate collisions.